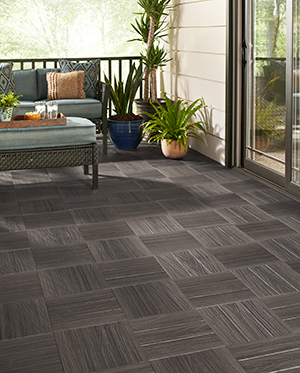 Veranda® Deck Tiles are easy and fast to install without the use of tools. They are ready for immediate outdoor use and can be installed directly on top of a hard level surface. For best results, install directly over existing, level concrete surfaces or existing decking. Some movement between tiles is necessary to ensure easy installation. 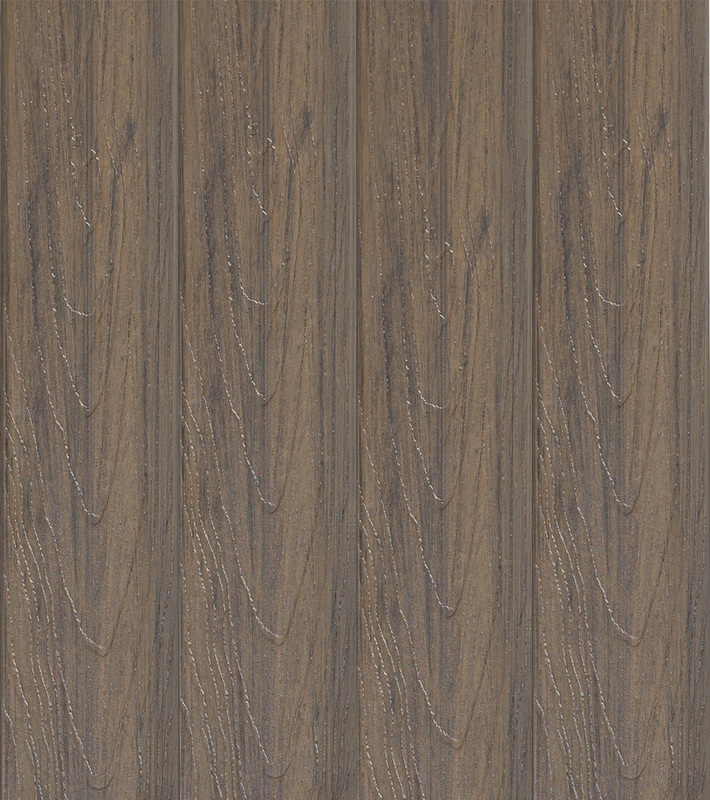 Veranda Deck Tiles are available as 12”x12”, there are six tiles per box, covering six-square feet. Easy to install over concrete or existing decking. Arrange in unique patterns to add design and style to your outdoor living space. 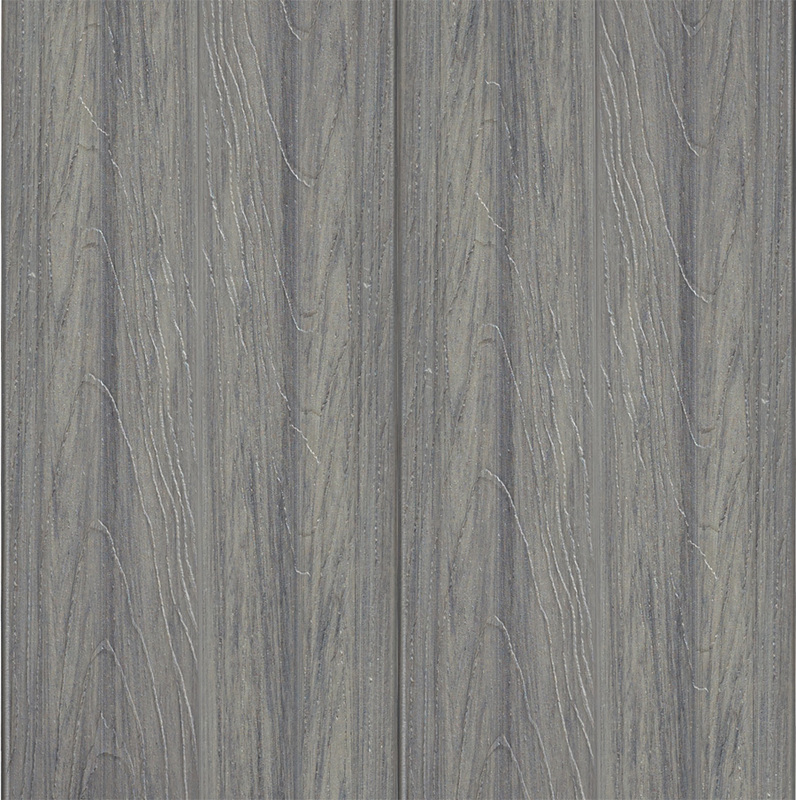 Stable, durable, and low-maintenance deck tiles. Backed by a 25-year stain and fade resistance limited warranty.